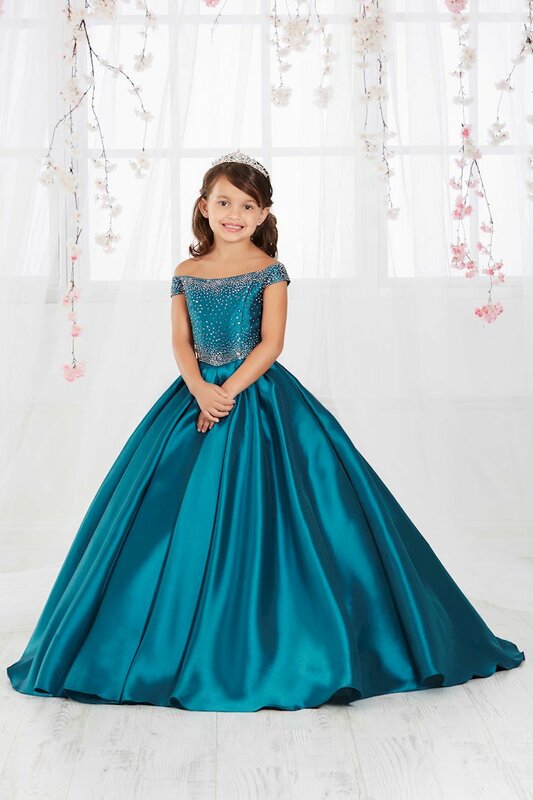 Shop Tiffany Princess at The Ultimate in Peabody, Massachusetts. 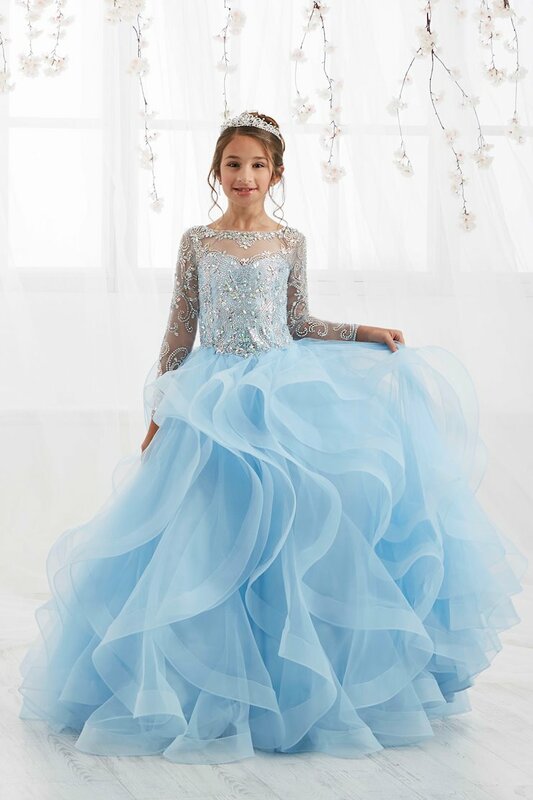 Tiffany Princess, from House of Wu, offers sophisticated designs for young ladies. 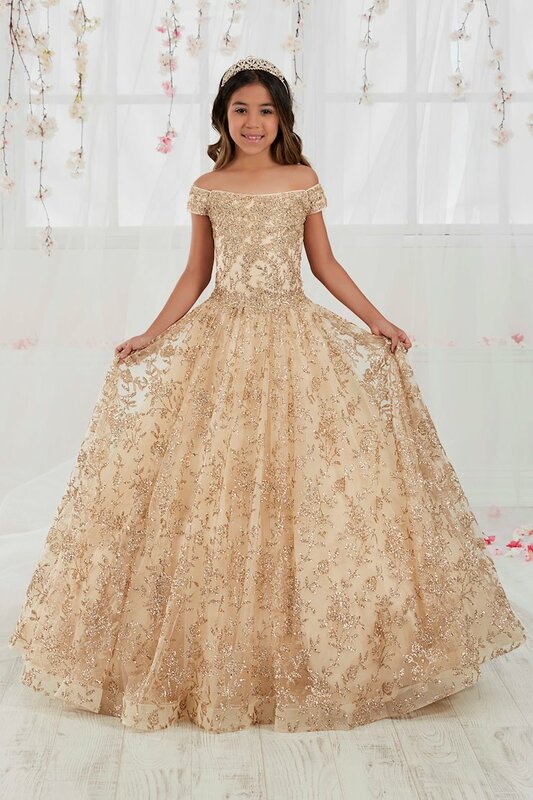 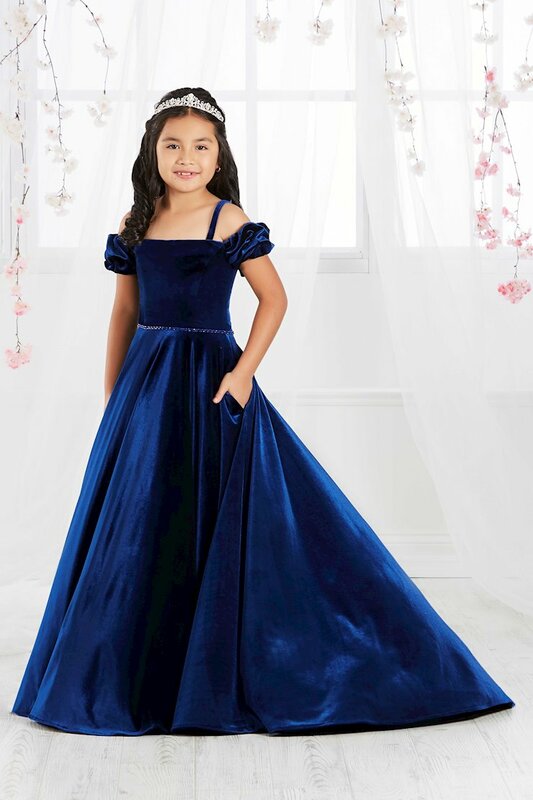 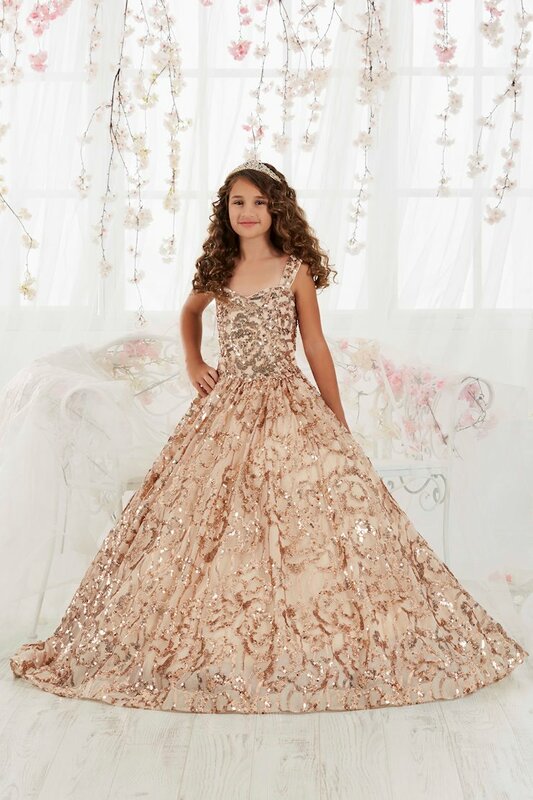 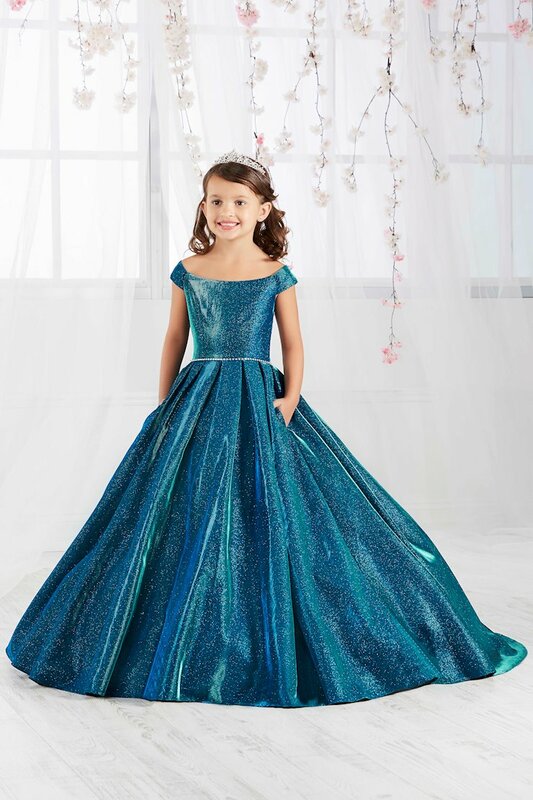 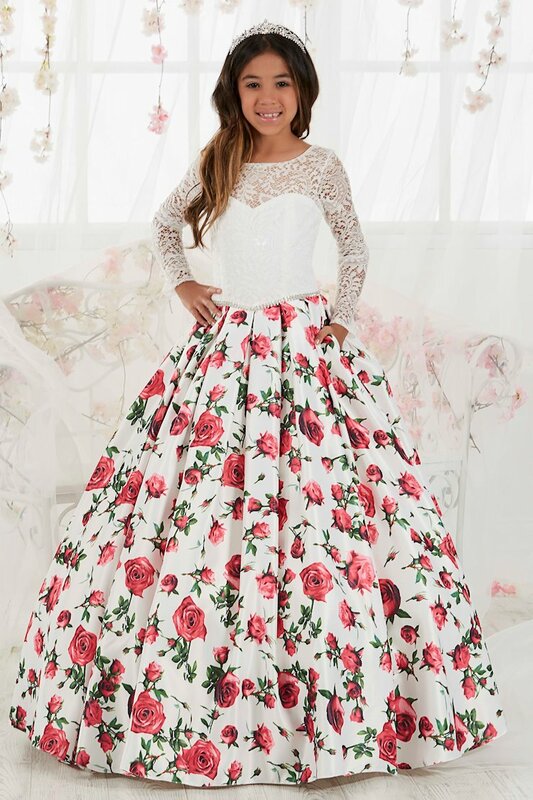 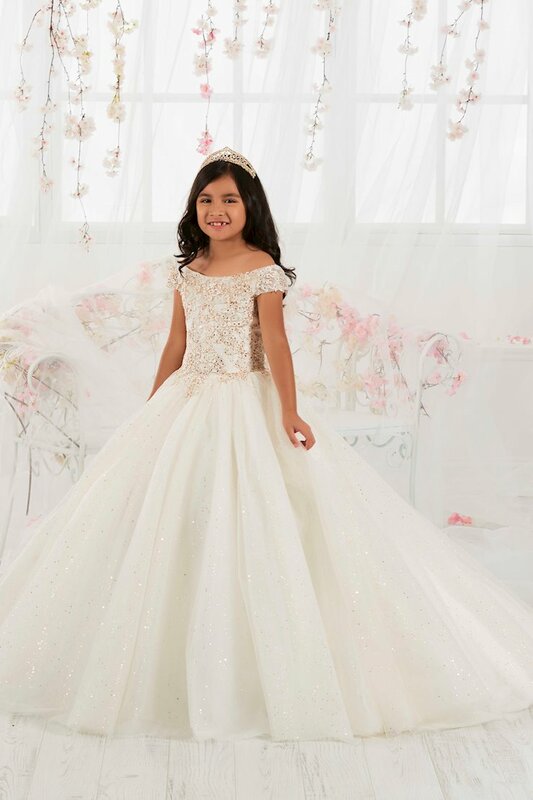 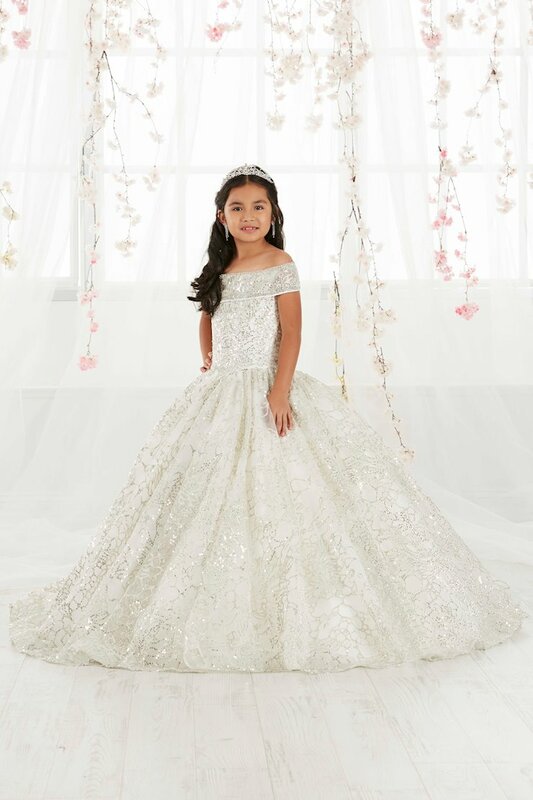 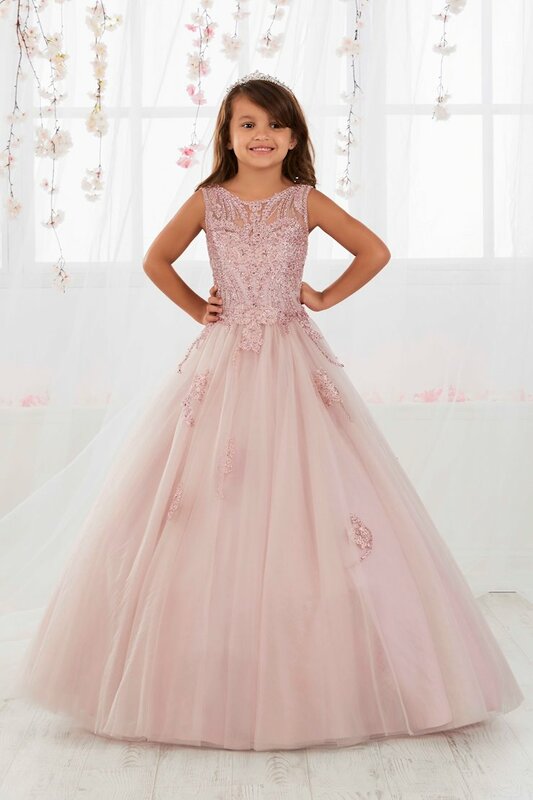 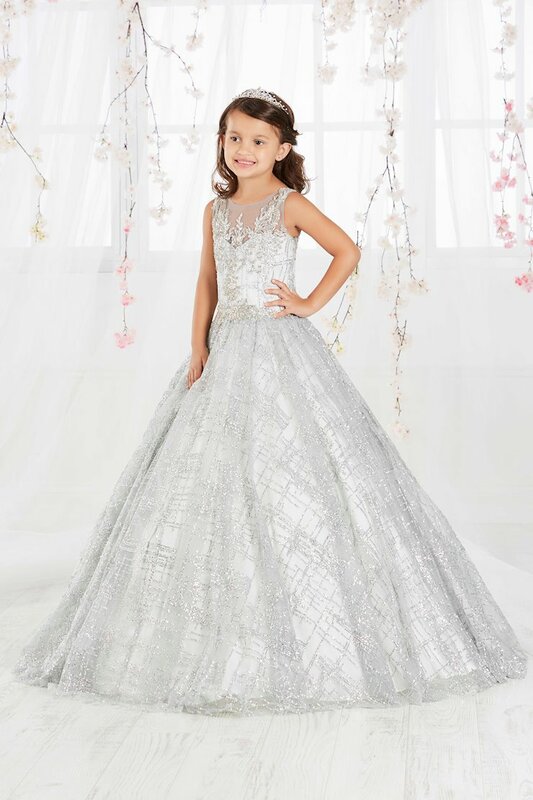 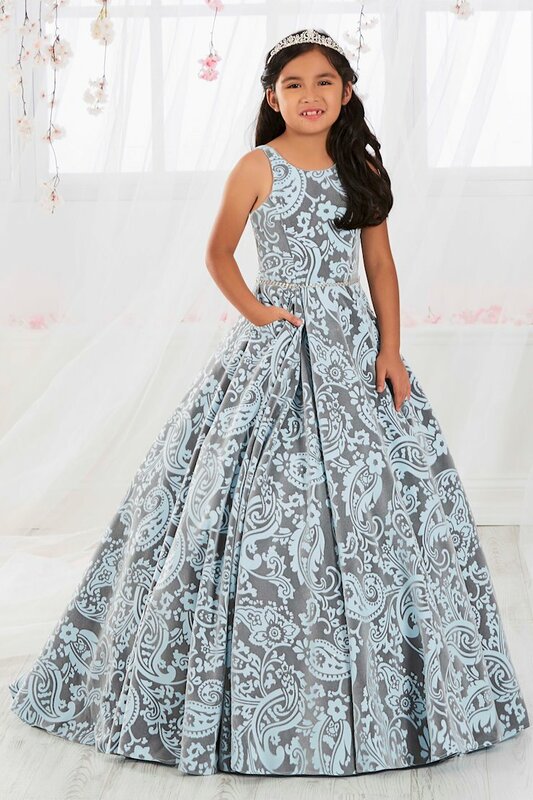 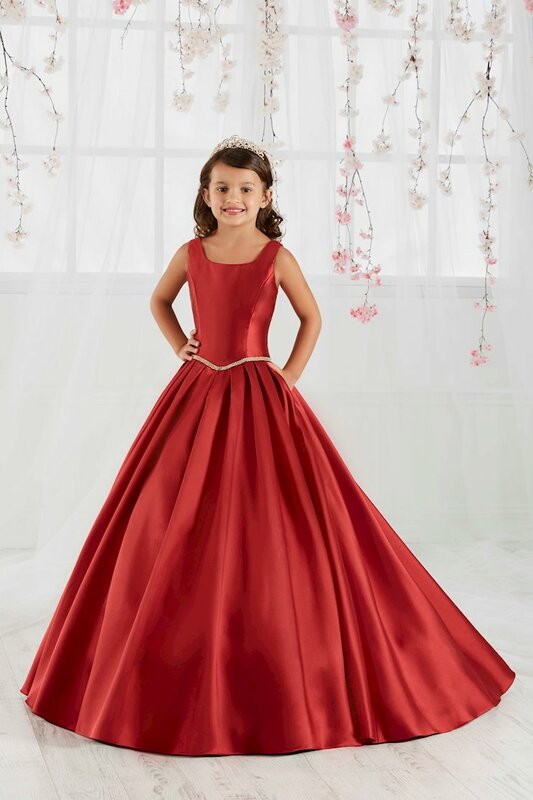 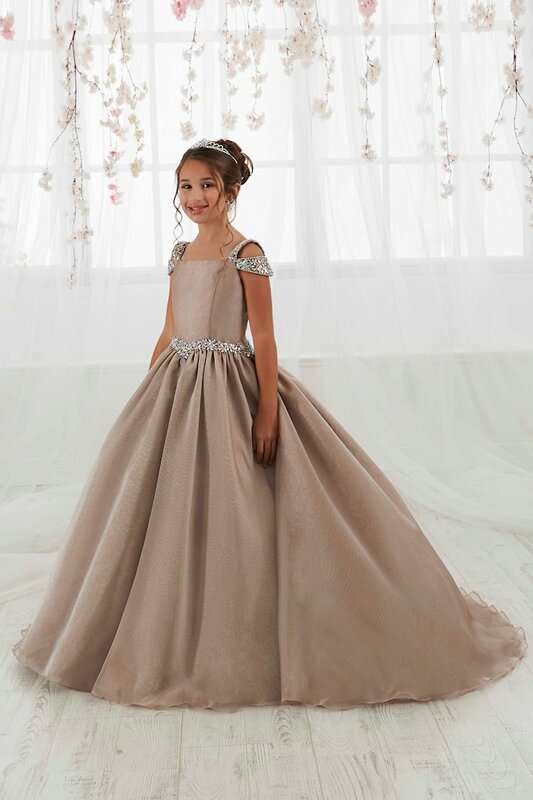 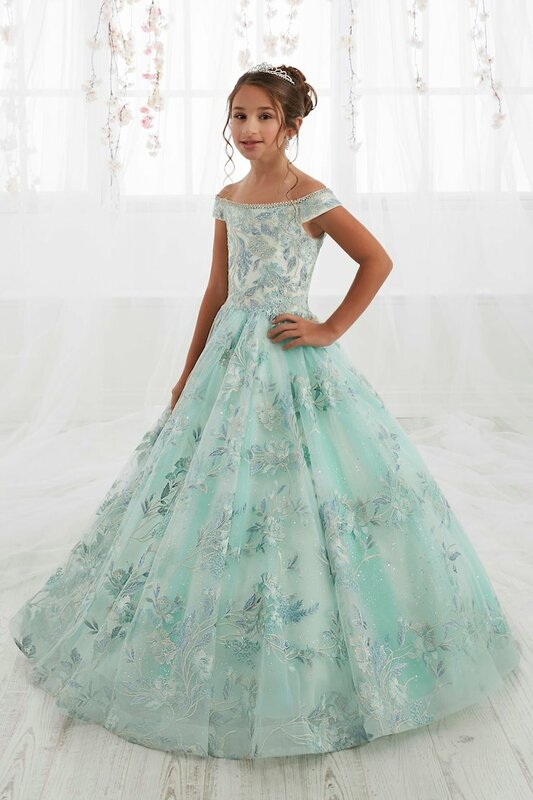 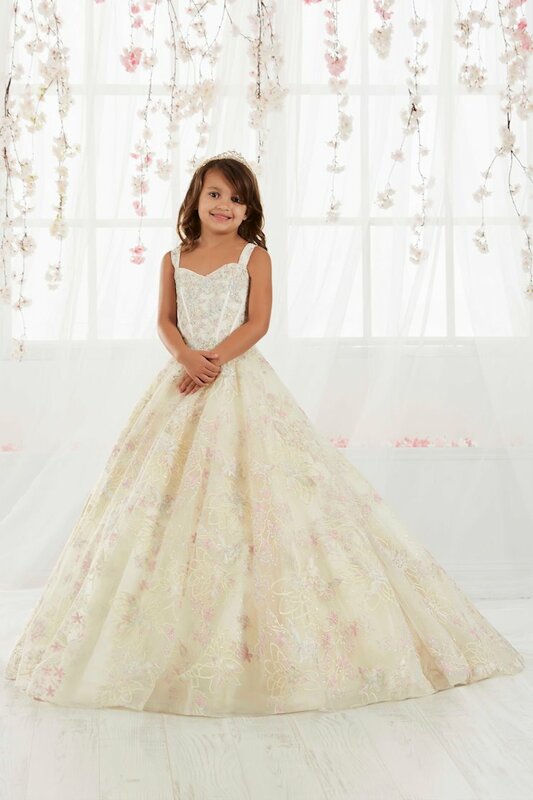 Browse the beautiful designs for any flower girl or pageant needs at The Ultimate, and shop online or in-store at our Peabody, Massachusetts location.